We continue to believe that hospitality REITs and industrial REITs are best placed for growth and yields (6.1-7.8%). We see scope for further DPU yield compression with their underlying recovery off a multi-year low base. FRASERS CENTREPOINT TRUST (SGX:J69U) (BUY, Target Price SGD2.55). Risks are slower-than-expected recovery in demand fundamentals and faster-than-expected rise in interest rates. 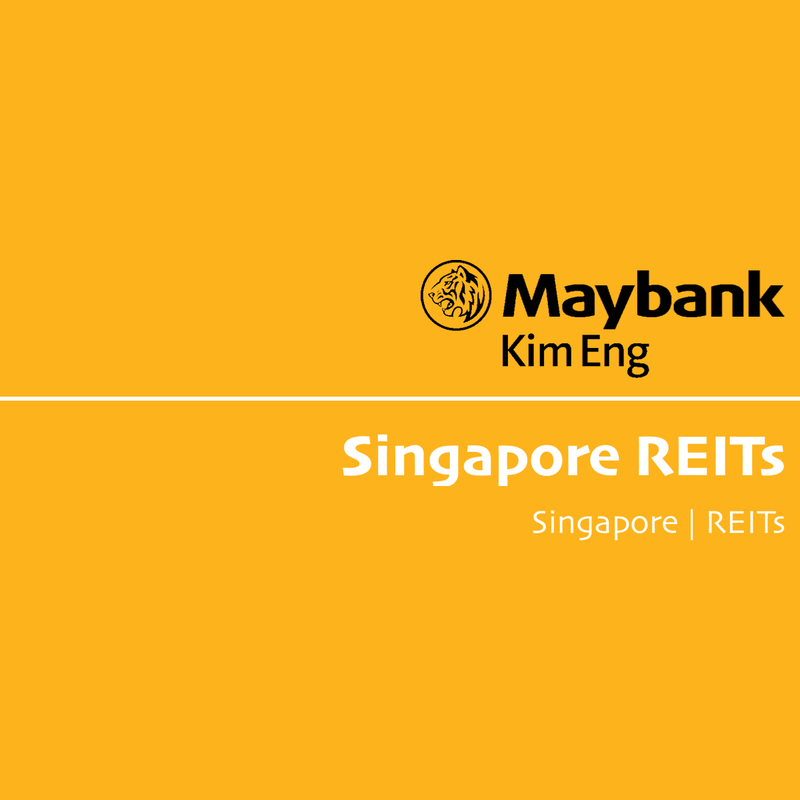 S-REITs made headlines last year with their string of overseas acquisitions and notable transactions across segments. Their overseas assets have risen to 5-82% of AUM and are expected to grow further. We expect overseas deals to continue to dominate the investment landscape, which should feature both diversification of location and product. CAPITALAND LIMITED (SGX:C31)’s proposed acquisition of Ascendas-Singbridge, motivated by scale, has wider implications for the sector, in our view. After completion in 3Q19, it will own the largest REITs across the four asset classes, which could spur corporate activity among the large-cap REITs including a more aggressive push into developed markets. The REITs have worked their balance sheets hard while demonstrating prudence in increasing fixed-debt ratios; this was in anticipation of rising interest rates. We see further security in DPUs given expectations of still-benign interest rates in 2019-20 on the back of macro uncertainties. We continue to see acquisition-growth levers from a high 25-35% of debt headroom in relation to their AUMs.